The 4th week of the Overwatch League is now over and the gap between the higher rank teams and the lower rank teams is becoming more obvious. 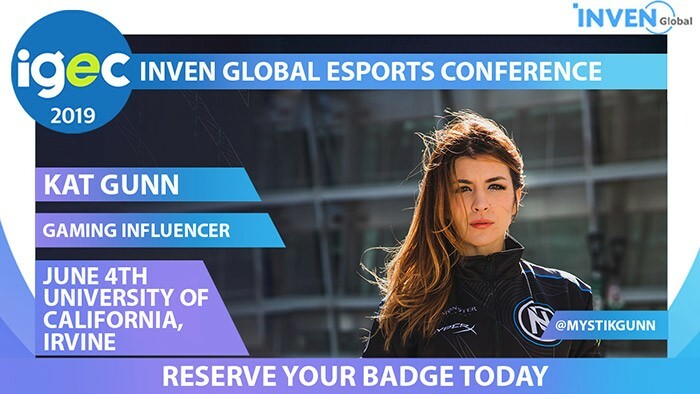 Usually the higher rank teams include the London Spitfire, Seoul Dynasty, Houston Outlaws, Boston Uprising, LA Valiant, and Philadelphia Fusion. 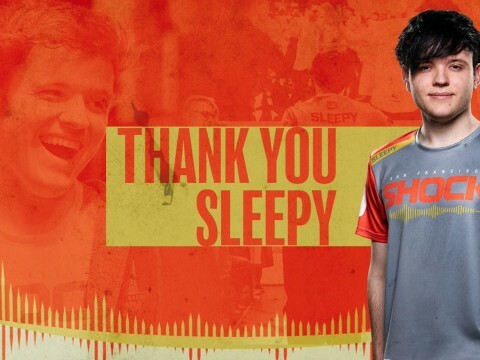 There are many reasons behind these team’s success in the OWL, but one common feature that all of them has is the solidity of the tanks. 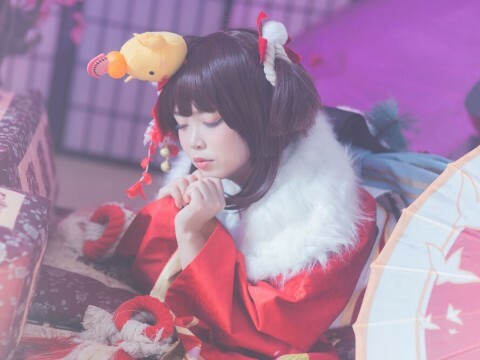 The higher rank teams have stable tanks that play as well as they usually do in most of the matches, and the rest of the members work together with the tanks. We can almost definitely say that in the OWL, the team with better tanks wins the game, and that was exactly the case in the Week 4 matches. Let us review and highlight the tanks in each team, and how they carried their teams to victory. 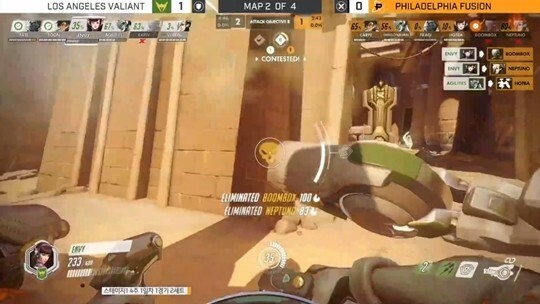 The first matchup of Week 4, the match between the LA Valiant and the Philadelphia Fusion, ended with LA’s 4-0 victory over Philadelphia. The reason behind LA’s victory is of course, the strength of their tanks. 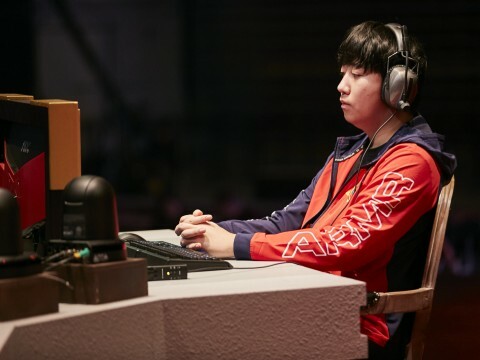 Even though Philadelphia’s Carpe has defeated LA’s Soon in one-on-one fights quite often, Philadelphia could not win in team fights as LA’s tanks Fate and Envy were so fast in clearing away the low HP enemies. Philadelphia saved Mercy’s ultimate until a teammate died during a team fight, but Philadelphia lost many team fights before Mercy could even use her ultimate because of the difference in the skills of the tanks. Even though they could initiate a team fight by using Valkyrie or Transcendence first, their chances of losing a team fight only increased with the duration of the fight. 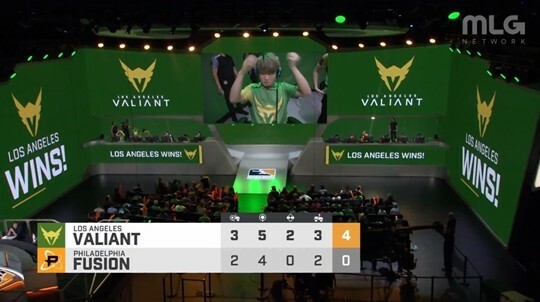 As a result, the LA Valiant pulled a clean sweep against the Philadelphia Fusion. Philadelphia was on an upturn after winning against the New York Excelsior last week, but could not continue with their upswing because of LA’s solid tanks. 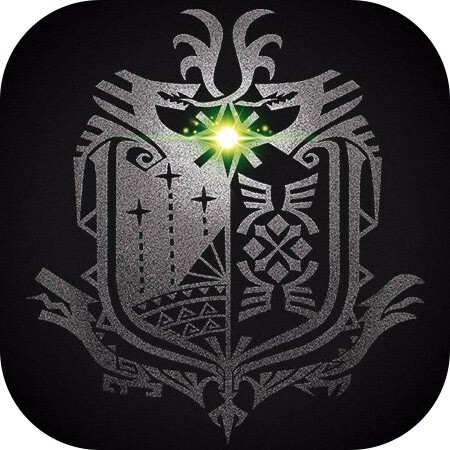 ▲ Fate and Envy, the tanks of the LA Valiant, fiercely attacked Philadelphia’s healers. ▲ LA Valiant’s clean 4-0 sweep against the Philadelphia Fusion. 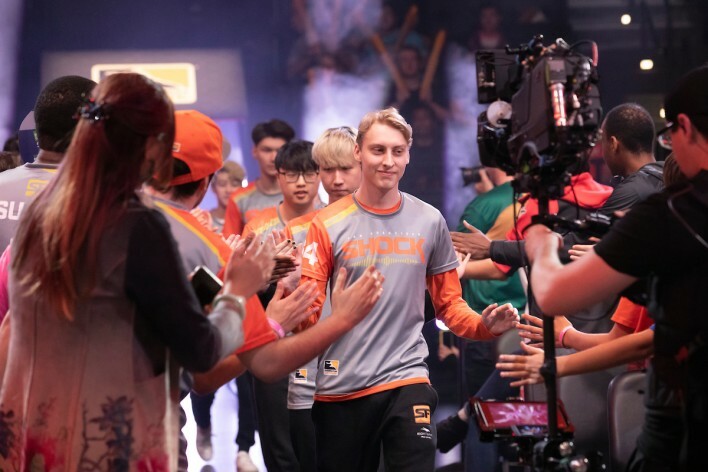 Another matchup where the tanks led the team to victory was the third matchup of Day 2, the match between the London Spitfire and Seoul Dynasty. 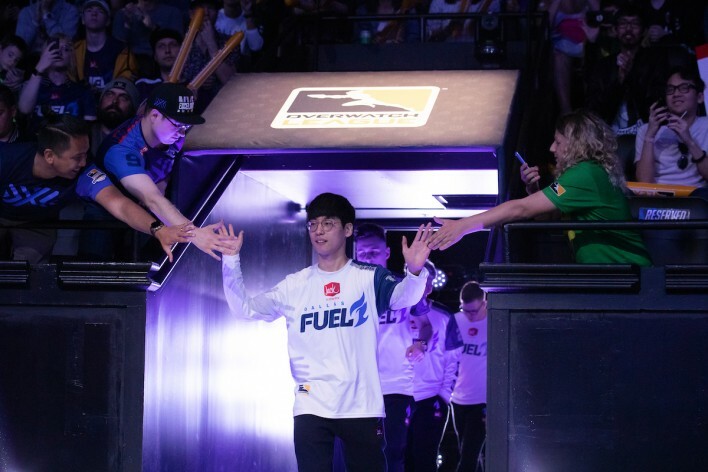 It was a matchup between two of the top 3 teams in the OWL, a match that many fans were anxious to see, but it ended up being pretty much one-sided, concluding with London’s 4-0 victory over Seoul. London was especially fierce and persistent during the match against Seoul. 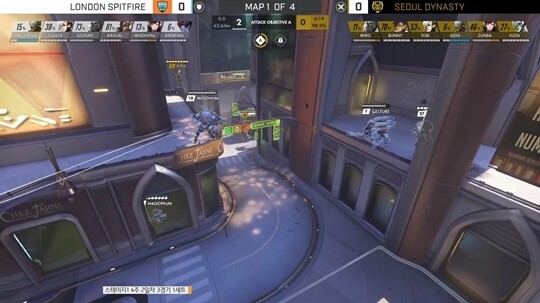 When Seoul almost captured the control point in Numbani, London did not give up and persistently attacked Seoul, preventing Seoul from getting to the payload. Gesture’s Winston and WooHyal’s D.Va were the heroes that made this possible. Even during a massive team fight, the two maintained high HP and showed extremely well-timed usage of skills to survive. 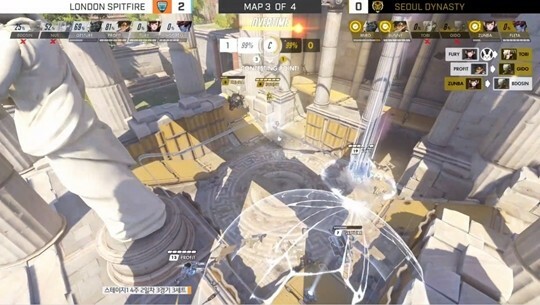 They even charged their ultimates quickly and used Primal Rage and Self Destruction a lot to destroy team Seoul’s positioning. 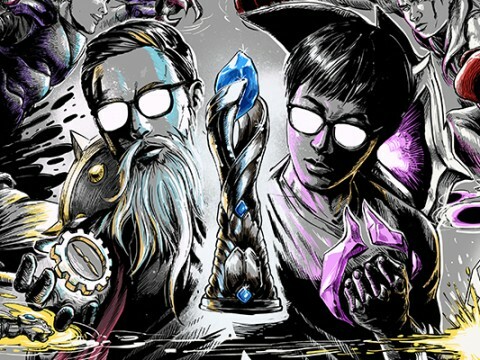 They were the ones who created the “C9 moment” in Game 1. 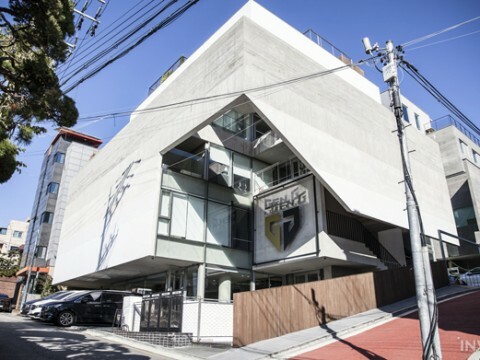 ▲ The tanks knew that Seoul did not have any ultimates and went forward for defense. 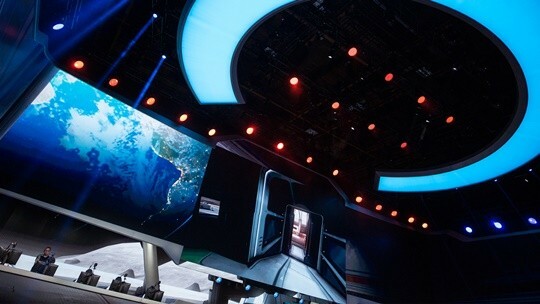 This created the “C9 moment” for Seoul. ▲ Even though Zunba eliminated two healers, London still won the team fight. 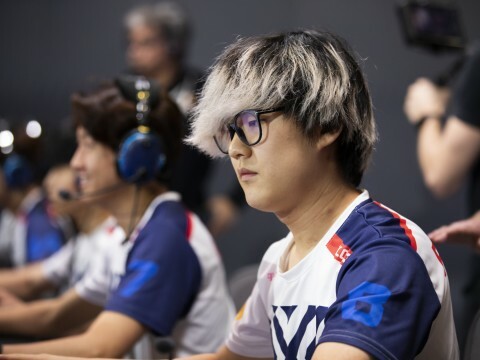 The last match that was carried by the tanks was the match between the Boston Uprising and LA Valiant on Day 4. 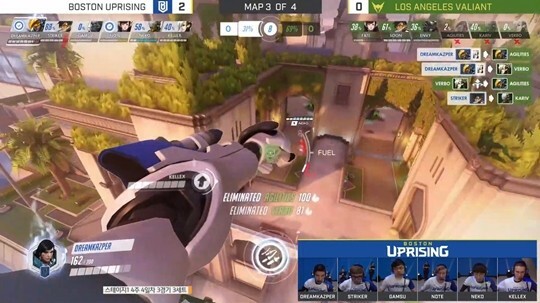 The tanks in the LA Valiant defeated the Philadelphia Fusion previously, but this time they were dominated by the tanks in the Boston Uprising. Boston’s team comp was the same as last week’s comp, which included Gamsu’s Winston and NotE’s D.Va, but their teamwork greatly improved. Boston had skilled plays come from the tanks, DreamKazper’s DPS, and Kellex’s Mercy on that day. 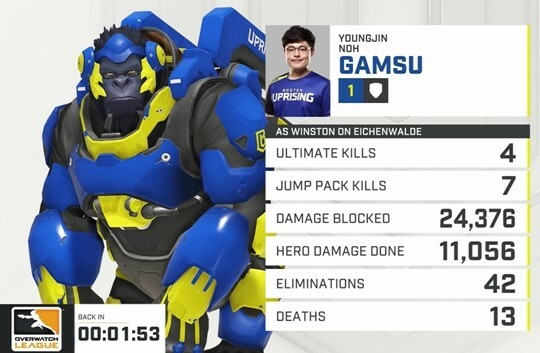 But the team’s key player was none other than Gamsu, who usually plays Winston. 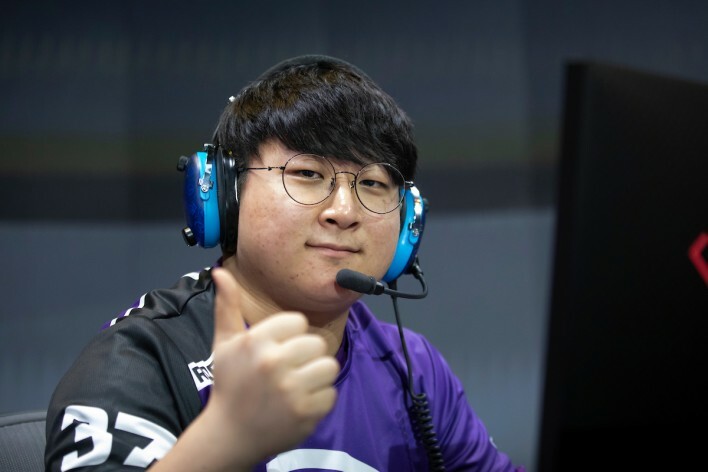 Gamsu has been showing some high level game performance throughout the league, and carried the team with his solid skills in Week 4 as well. Boston won the first game in Eichenwalde after a long and fierce overtime. Gamsu had 42 eliminations, 13 deaths, and 24,000 blocked damage as Winston in Game 1. Gamsu continued with his performance for the rest of the match. In Horizon Lunar Colony, Gamsu’s Winston survived throughout the whole team fight and used Primal Rage three times within a short period of time. With Winston defending the point, the LA Valiant could not push fast enough and ended up losing the game. ▲ Gamsu had many impressive plays throughout the match. ▲ With the tanks on the ground and DreamKazper’s Pharah on the air, they got the whole game. In the current meta, the state of tank heroes is not very bright. The dive comp is out of style, as D.Va’s Defense Matrix was nerfed and cannot protect allies as it used to, and Mercy is still a must-have powerful Hero in the league. Diving to focus on an enemy might put the whole team in an unsafe situation. If the focused enemy escapes, the tanks become free ultimate chargers for enemy Tracer. The tanks must know how to play the Orisa-Roadhog comp or the Reinhardt-Zarya comp, depending on the situation. 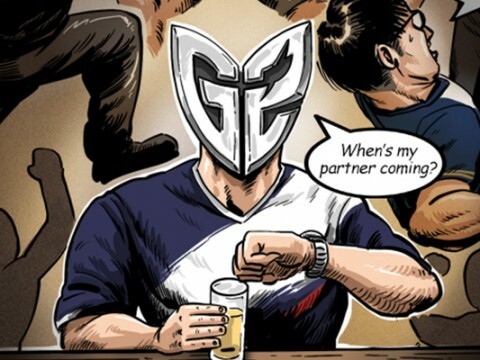 Since tank players must know how to play different heroes, being a tank main can give players a lot of pressure, even more so with so many talented DPS players in the league. 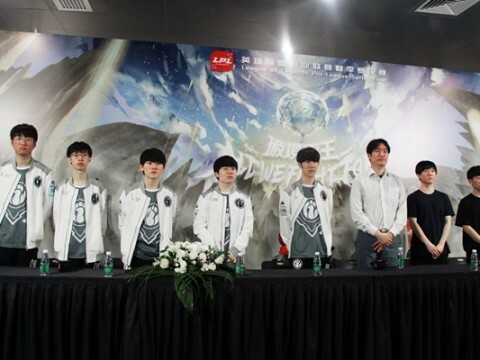 Therefore, having a solid tank player is a huge advantage for a team. There will be more matches where the tanks must be the center. 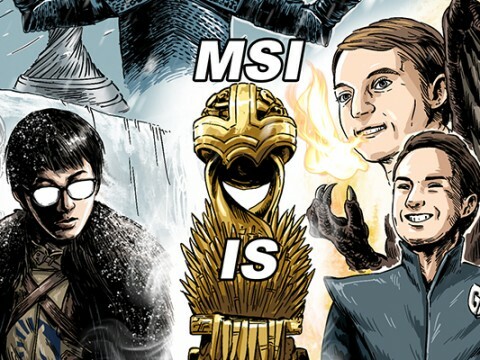 The playoffs for Stage 1 have only one week left, and teams are fighting fiercely for victory. 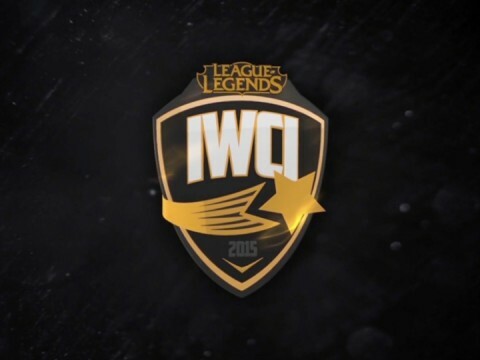 We will find out next week how the teams will manage their tanks to win the matches of Week 5! More on Overwatch: In light of EFFECT's suspension from online ranked play, the great "one-trick" debate resurfaces its awkward head.